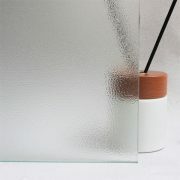 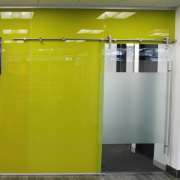 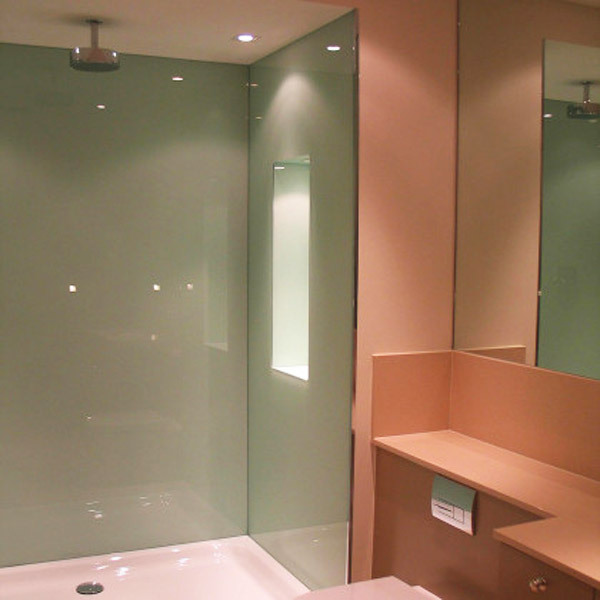 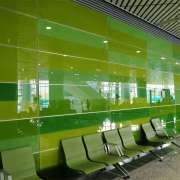 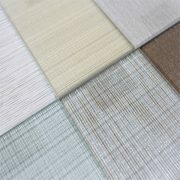 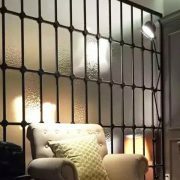 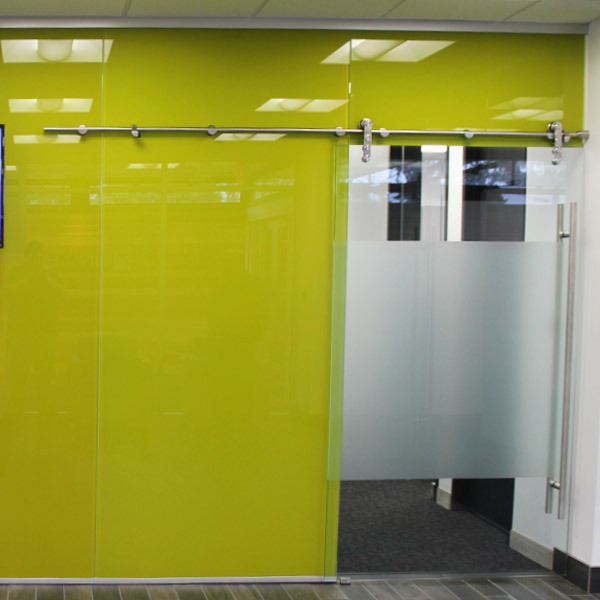 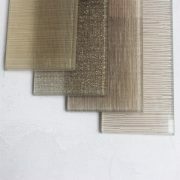 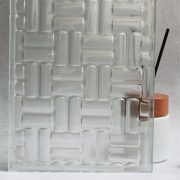 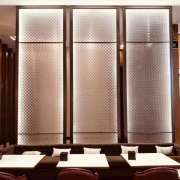 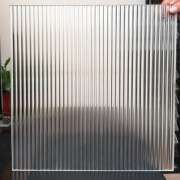 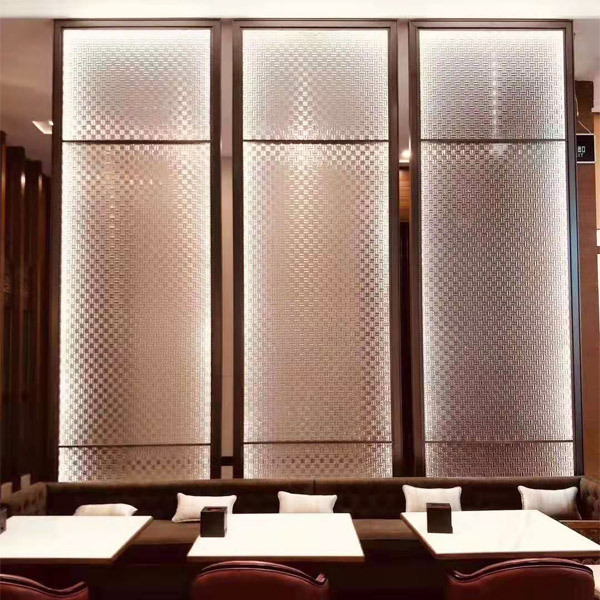 Glass Wall Cladding is widely used in interior space. 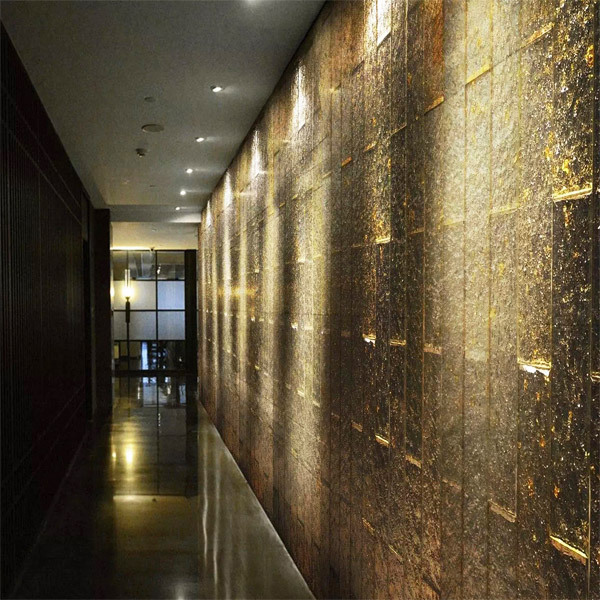 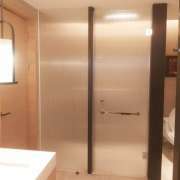 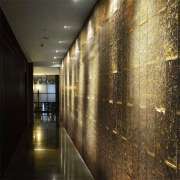 Such as hotel lobby, elevator interior, store, restaurant , bathroom, office, shopping mall etc. 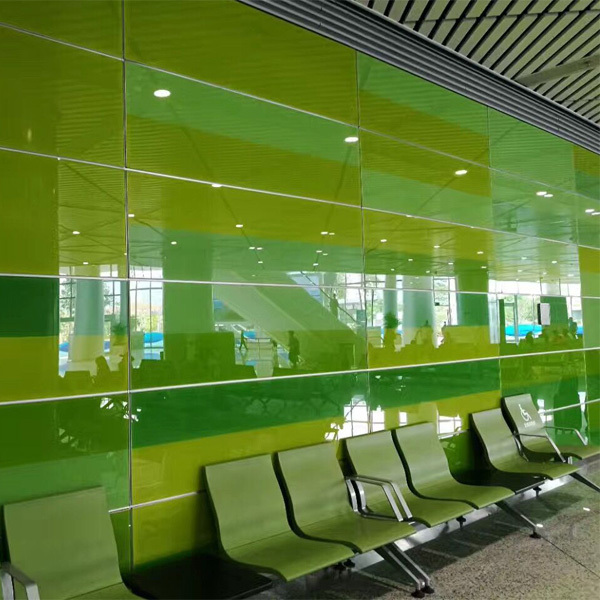 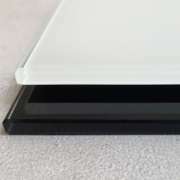 Depending on the designer’s concept, laminated glass, back painted glass, textured glass, mirrors or custom composite glass combinations are often chosen by their design project. 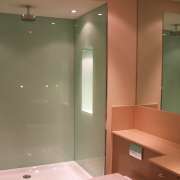 Greart Glass would like to provide you a wide variety of glass options to give you support for your project.